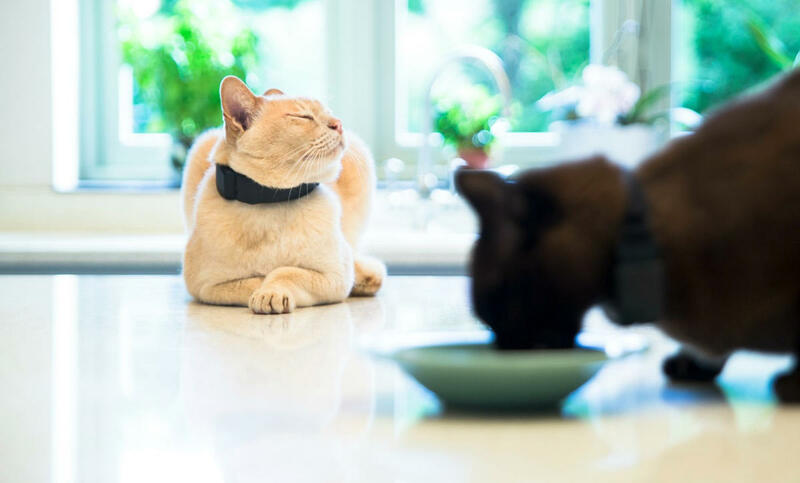 Some products market themselves on Peace of mind, The Pawtrack Collar rightly so. No one wants to go through the experience of loosing your much loved pet. We would like to say we remained as chilled as Monty here, delivering on this project, however truth be told, this was a massive challenge, one we relished! The Starting point for our involvement was in 2015, with an existing collar which was just too large for smaller Moggies. 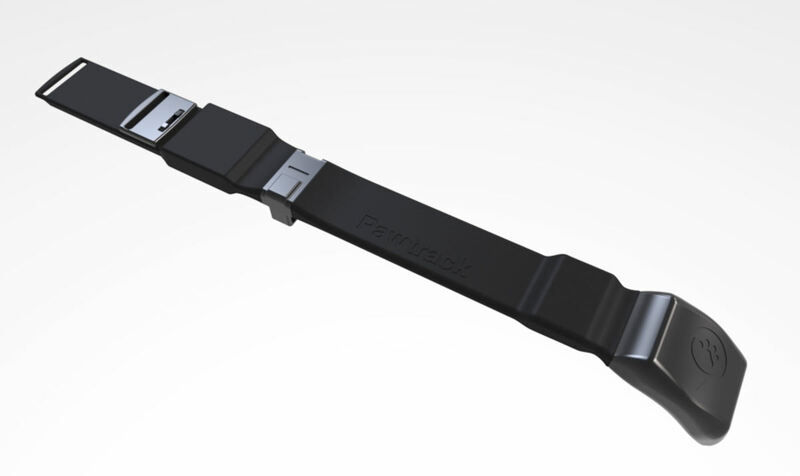 Pawtrack based their reputation on market leading accuracy due to the ability to track both GLONAS ( Russian ) and GPS ( USA ) satellites. 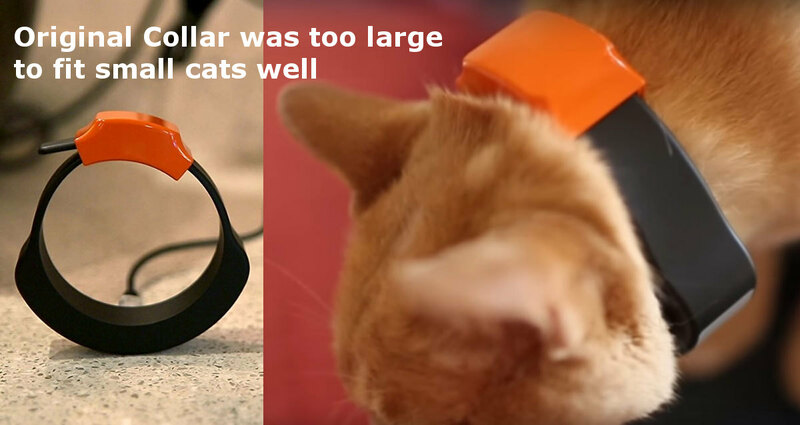 Largely due to their tenacious Director Jeremy Price, are always looking to develop their technology and listen to their customer base, in some cases smaller cats didn’t get on so well with the original design so Jeremy was keen to work with us, to help us reduce the collar size in almost all dimensions, whilst increasing battery capacity and adding the feature of removable power module, to allow owners to replace the power pack whilst the other charges, always keeping tabs on Tabby. 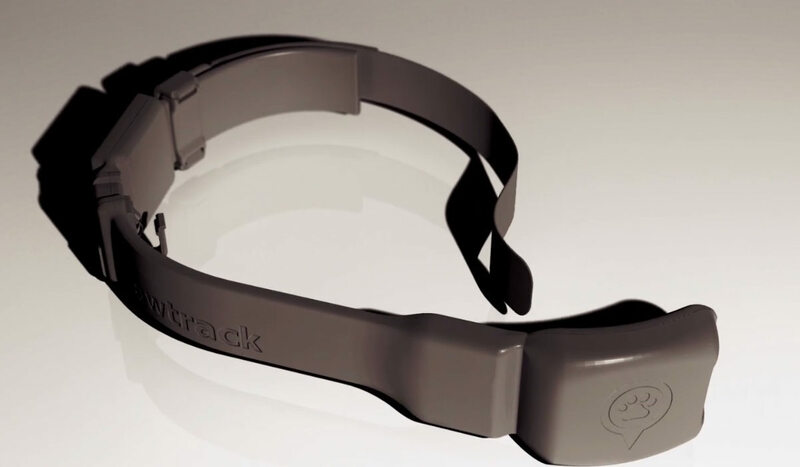 We experimented with novel ways to place the battery, inside outside the collar, curved batteries, segmented batteries etc, all using our novel and inventive ‘S’- Connector System. 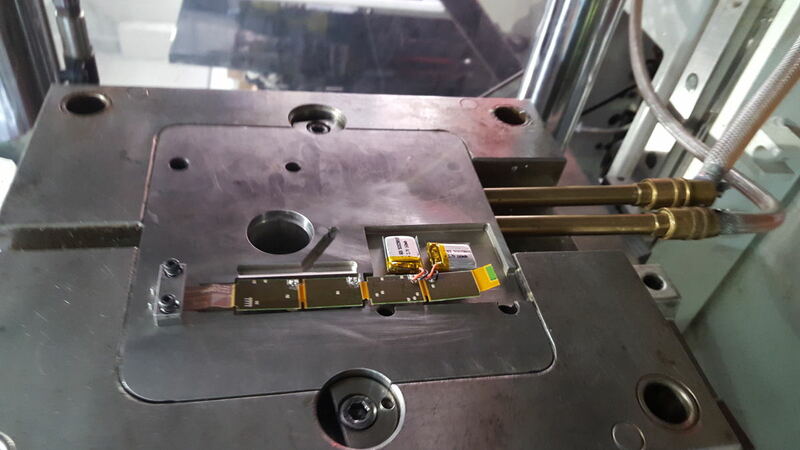 Follow up proposals explored the option of redesigning the PCB Layout and configuration of components internally. 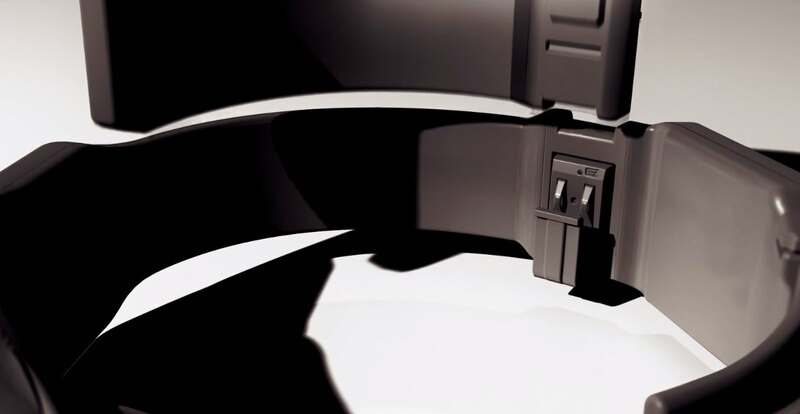 We spent months of Research and Development surrounding the hot topic in Wearable Technology- Encapsulation. There are a number of ways to skin a cat as they say, we explored complex Injection insert overmoulding on variable pressure machines, looking at a far reaching variety of polymers and techniques, until we finally cracked it. 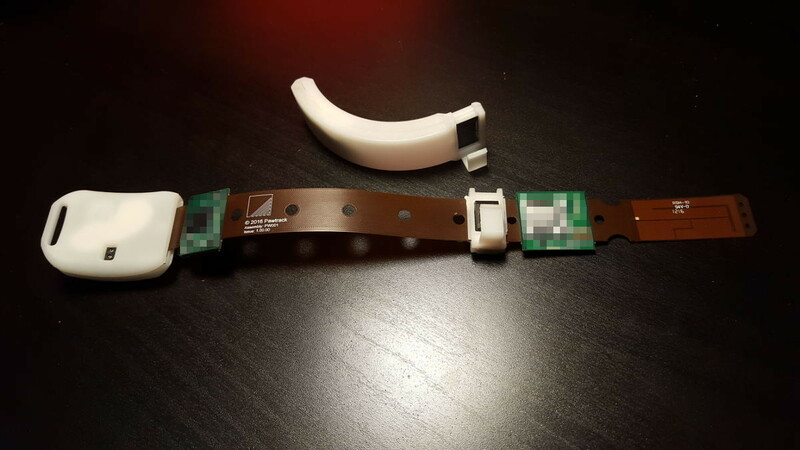 Final design was released for production in 2016 including a novel elastomeric encapsulation system making the most of the flexible PCB and curved hot swap-able battery pack. 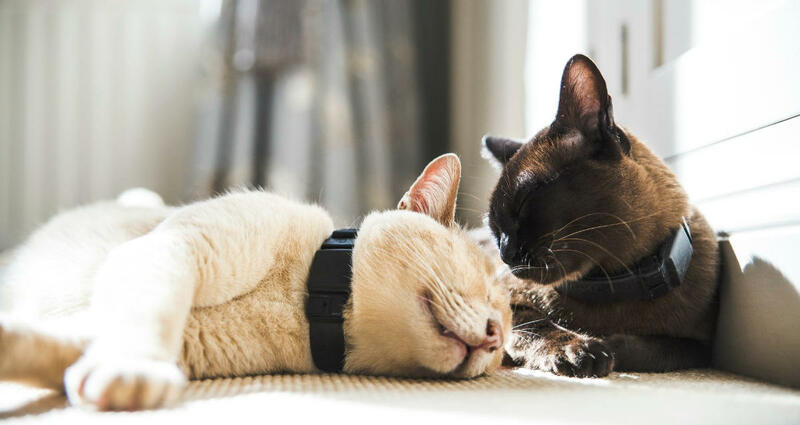 New features included extra battery endurance, IR Sensors to assist the accelerometer to be notified if your collar should come loose from the Cat, the Pawtrack Collar Automatically logs its known location before it should loose a view of the sky. There is even a built in WIFI enabled location technology to help you go and locate it on the ground. As is so common in design you have to trade off one thing for another. 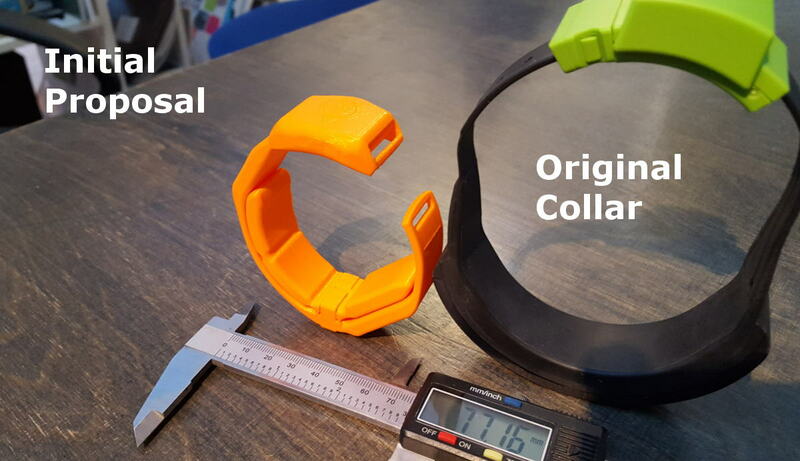 We have followed Guidelines set out by Animal Welfare Charities and Veterinarian Advisers on how tight a collar should be. Too loose however and the Cat will leave the collar at the first tight squeeze on its daily route. 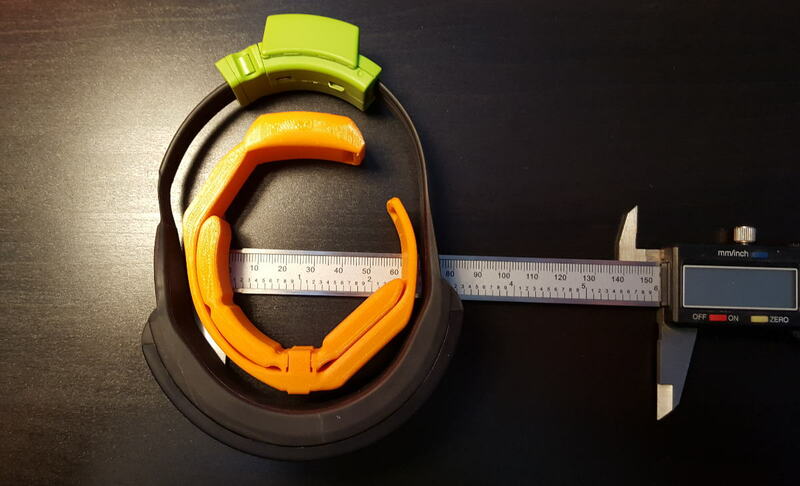 We established a simple but effective quick release which can be customized for different weight of Cat, to release if there collar gets snagged. 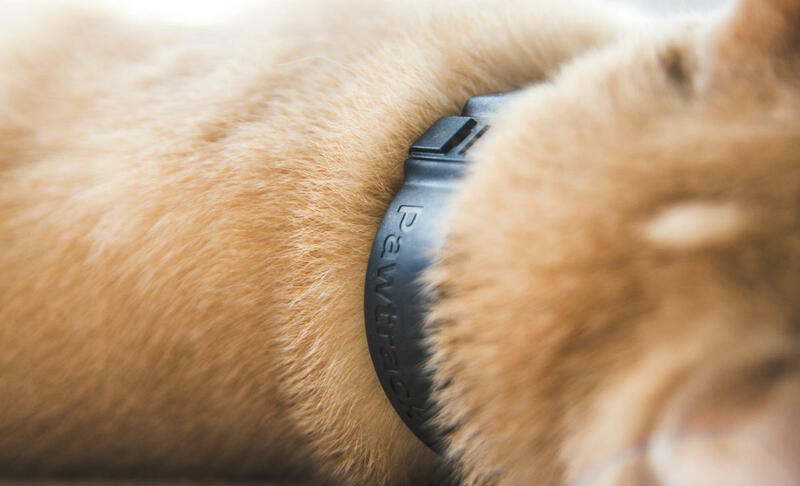 We have had the pleasure of working with the chaps at Pawtrack.com on their industry leading GPS and GLONAS, WIFI & 4G enabled Cat tracking Collars. 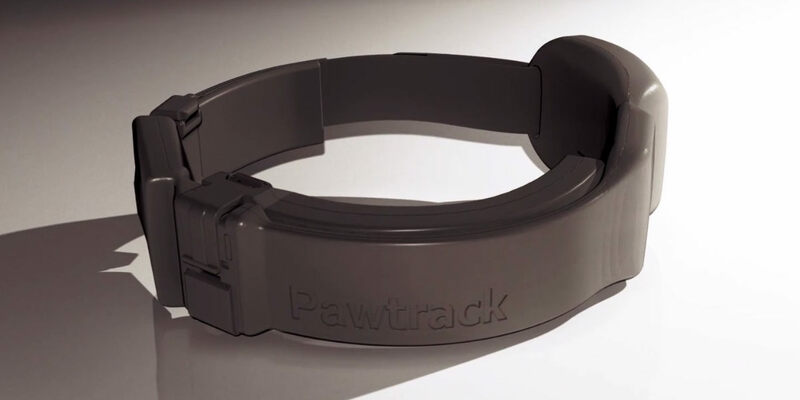 Pawtrack have been developing tracking collars for over 7 years now and one true home grown Kickstarter Success Stories now selling in over 170 countries worldwide.